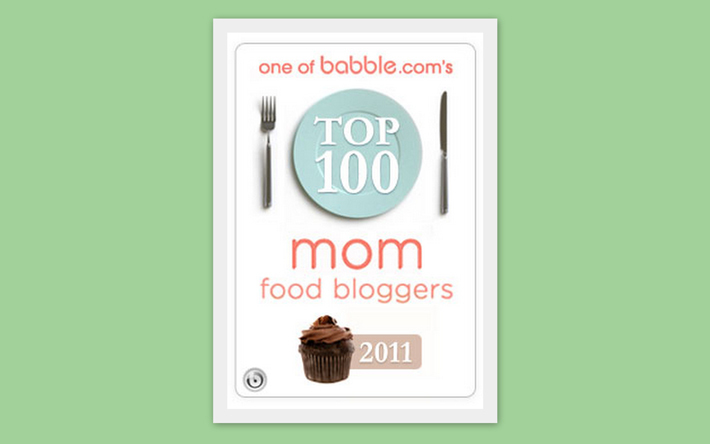 the parsley thief: Babble's Top 100 Mom Food Bloggers List! 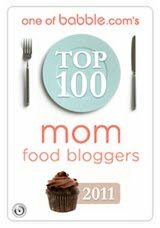 Babble's Top 100 Mom Food Bloggers List! I am honored & very excited to share some news! My blog has been included on the Babble Top 100 Mom Food Bloggers list! 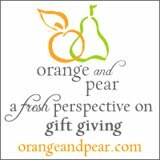 Visit Babble.com to check it out! This is awesome! 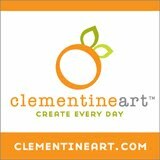 Congratulations, we love your site!